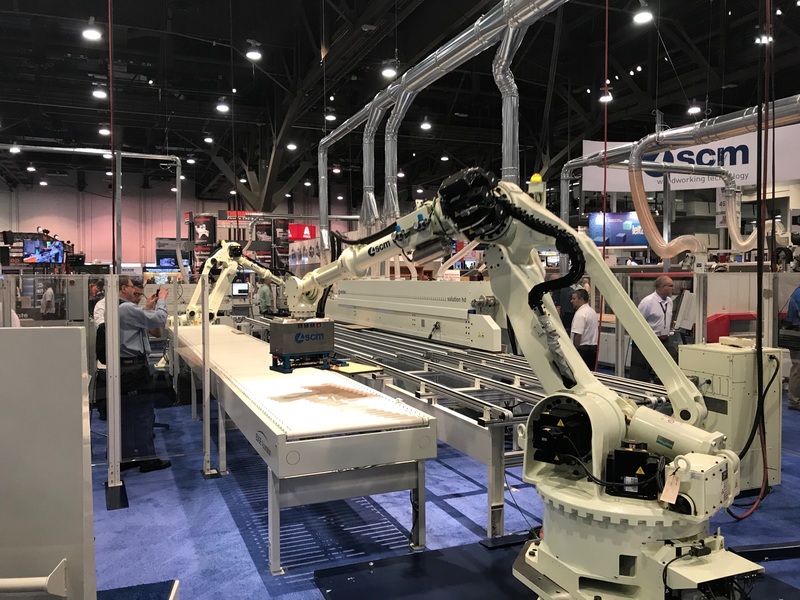 Felder USA introduces the new HAMMER K3‚ US EDITION -- a quality European sliding table saw on a small footprint. 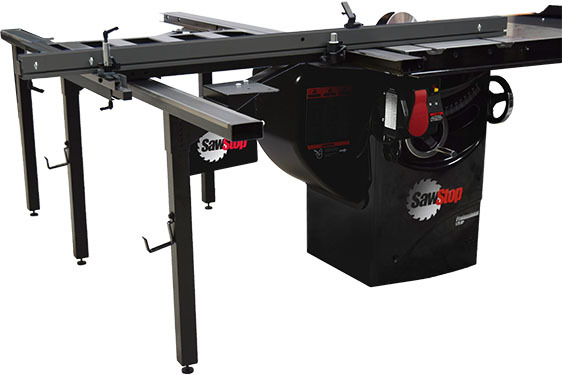 This unique saw features a professional rip fence on round, steel guide bar for more precision, a solid cast iron saw table for more stability, up to 3/4-in. dado capacity and more. 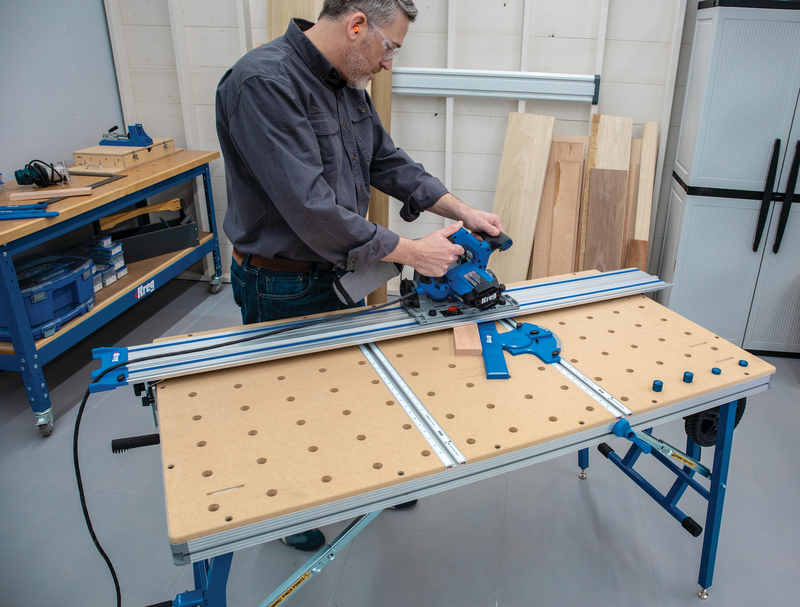 This sliding table comes in four models with rip capacities from 31-in. to 48-in. and a 31-in., 48-in. or 79-in. long slider.